Gary has significant commercial experience gained with FMCG companies such as Diageo, Reckitt Benckiser, GSK, Unilever and Cadbury’s. Andy Field joined Customer Attuned as a non-executive Director in May 2018. Andy is a highly experienced executive and non-executive. Ellie’s career began in retail marketing for luxury and main stream brands over 20 years ago in London and in Hong Kong. Amanda has over 20 years experience in commercial roles in consumer goods. She was the youngest Area Field Manager for United Biscuits after graduation. Expert in developing and delivering high impact learning programmes to meet the needs of clients. 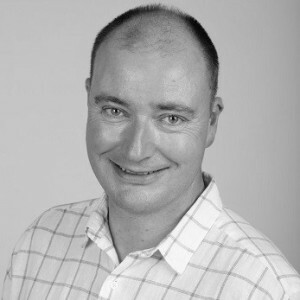 Geoff has 25 years’ experience in relationship marketing, helping businesses to bridge the gap between marketing and IT. Clients include Diageo, NatWest Bank, and BT. 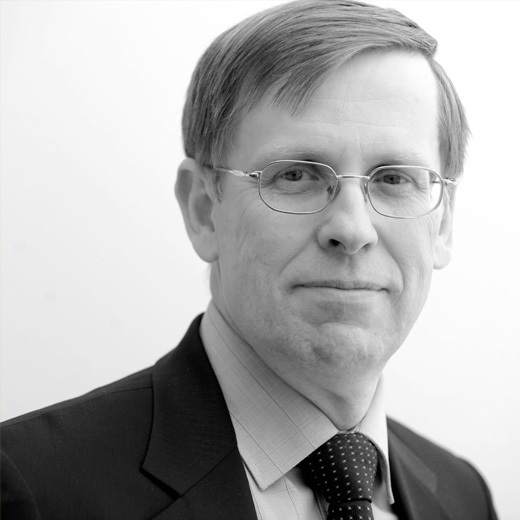 Neil has more than 20 years’ experience in change, programme and project management, that includes work with the Prime Minister’s Delivery Unit, BUPA, Ford Motor Company, Microsoft, Deutsche Bank and Debenhams. Paul has over 12 years experience of creating & improving customer insight teams and 25 years experience of deriving value from data & analytics. Clients include Lloyds Banking Group Insurance and Scottish Widows. Merlin is author or co-author of many articles and thirty books on customer management. The UK’s Chartered Institute of Marketing listed him as one of the world’s top 50 marketing thinkers. Dave started his career with Unilever in South Africa where he was appointed Head of Marketing for a range of personal wash brands and led the launch of Dove in SA as part of a global team. Paul is a senior consultant with strong customer service focus, and finance and partnership background developed through both private and public sectors. 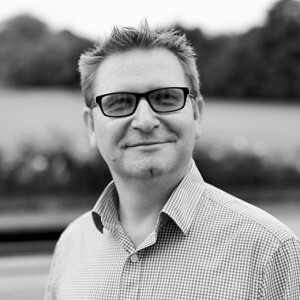 Jon is a cross-sector expert in all things Digital, he specialises in web design, development and user journeys. 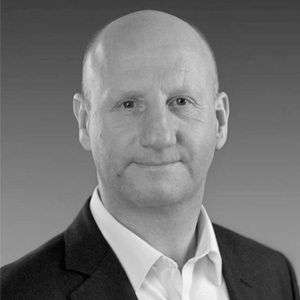 Dan has worked for decades in the motor sector, working for clients such as Mercedes-Benz, Kia Motors, Chrysler/Jeep and smaller assignments for Vauxhall and Renault, focusing primarily on the EMEA region. Paul Weston is one of the few senior consultants who can engage on the same challenge with Senior Leadership teams and with database designers and administrators. He is often involved in projects to ensure that technology or information projects are in the right shape to drive business value. Jill MacLean is an experienced Learning and Development, Change and Organisation Design consultant passionate about helping people and organisations flourish in their work. 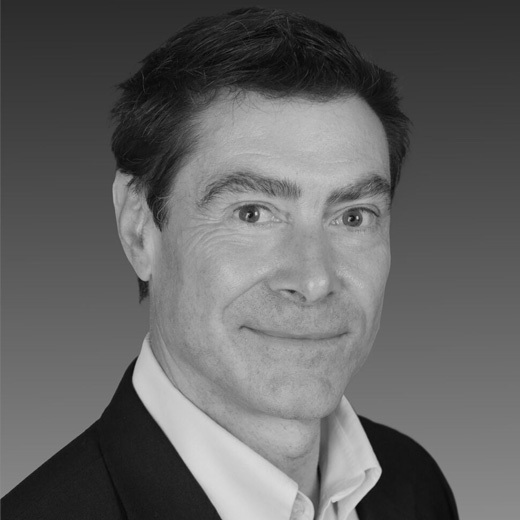 Over 30 years as an international telecoms & technology executive, Calum has managed sales, operational, product and R&D teams across EMEA, the US and India in a variety of line management and cost transformational roles.